Gain access to the market and customers, establish the company in US. Get Traction is about getting out of your new venture to find new customers, tune your product and understand “your” market. You will be working on your business model assumptions in the real world. Prove you can build a high potential company in the global market by actually doing it. Only five selected teams will be working to get traction for 10 weeks in Silicon Valley, heart of technology entrepreneurship. Each team must have 1 or 2 founders in Silicon Valley. The rest of the team with at least 3 members can be located outside of Silicon Valley. 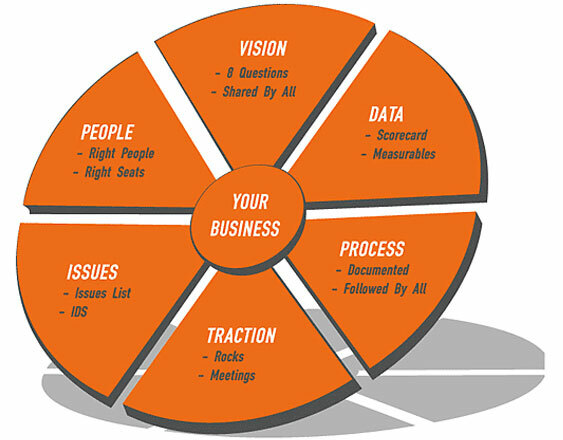 The Get Traction approach involves a lot of hard work for the founders. Each team has to prove it can execute towards an ambitious vision, is hungry for success and ready to take over the universe. We create an environment that can boost the founders and increase their chances for success.